The activities of the Polish Institute of Advanced Studies (PIASt) focuses on the promotion of scientific and intellectual exchange as well as the creation of an international and interdisciplinary community consisting of researchers who come together up for the academic year in order to discuss and exchange views. Scholarship holders, exempted from teaching and administrative obligations, will be able to continue their own projects in an international scientific environment that stimulates debate and innovation. 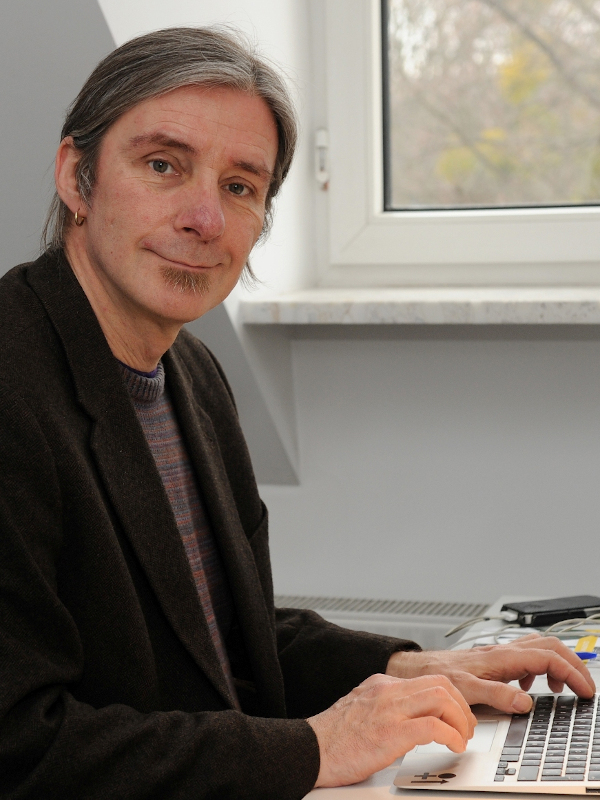 PD Dr. Michael G. Esch, studied History and German Philology in Düsseldorf and Warsaw. In 1996, he obtained his doctoral degree with a comparative study of German and Polish population policies 1939-1950. In 2008 he was habilitated after a study about migrants from eastern Europe in Paris 1880-1940. He has worked extensively on different topics of European Social and Cultural History in the 19th and 20th centuries, namely different aspects of migration history and of popular culture in transnational perspective. Professor Riccardo Pozzo received his M.A. at Università di Milano in 1983, his Ph.D. at Universität des Saarlandes in 1988, and his Habilitation at Universität Trier in 1995. In 1996, he went to the U.S. to teach German Philosophy at the School of Philosophy of the Catholic University of America. In 2003, he came back to Italy to take up the Chair of the History of Philosophy at Università di Verona. 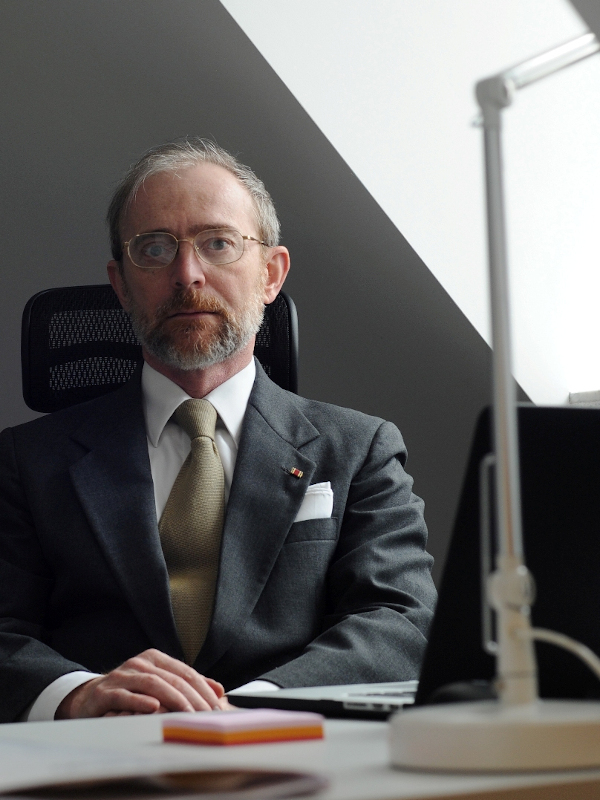 From 2009 to 2012, he was Director of the Institute for the European Intellectual Lexicon and History of Ideas of the National Research Council of Italy.